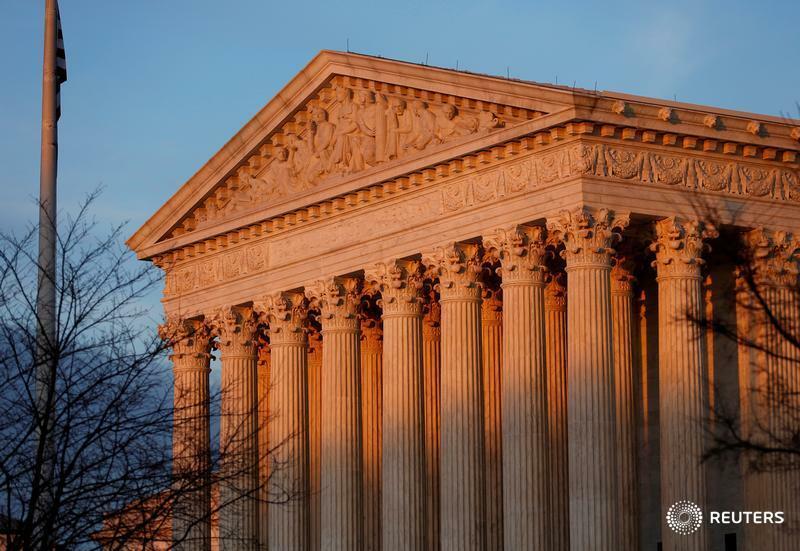 WASHINGTON (Reuters) — The U.S. Supreme Court delivered a blow to the rights of workers on Monday by allowing companies to require them to sign away their ability to bring class-action claims against management, agreements already in place for about 25 million employees. The justices, in a 5-4 ruling with the court's conservatives in the majority, endorsed the legality of the growing practice by companies to compel workers to sign arbitration agreements waiving their right to bring class-action claims on various disputes, primarily over wages and hours. Craig Becker, a former member of the U.S. National Labor Relations Board and now general counsel of the AFL-CIO union federation, said the decision will have a "chilling effect" on employees coming forward to complain of mistreatment. "It will cripple enforcement of all the major employment laws," Becker added. Republican President Donald Trump's administration last year reversed the government's stance in the case, siding with the companies. The Justice Department said it was pleased with Monday's ruling. Democratic former President Barack Obama's administration had supported a decision made by the National Labor Relations Board in 2012 invalidating such employment agreements. The board at the time had a Democratic majority. Justice Neil Gorsuch, Trump's appointee to the court, wrote the ruling, joined by the four other conservative justices. Gorsuch wrote that federal arbitration law does not conflict with the National Labor Relations Act, which outlines the right of workers to act collectively. "The policy may be debatable but the law is clear: Congress has instructed that arbitration agreements like those before us must be enforced as written," Gorsuch wrote. Writing in dissent on behalf of the court's four liberals, Justice Ruth Bader Ginsburg called the ruling "egregiously wrong" and urged Congress to take action to protect workers' rights. 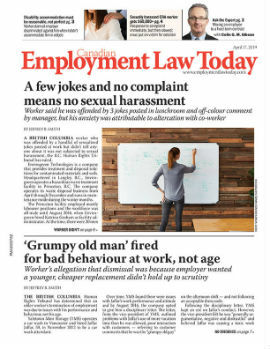 "The court today holds enforceable these arm-twisted, take-it-or-leave-it contracts — including the provisions requiring employees to litigate wages and hours claims only one-by-one. Federal labor law does not countenance such isolation of employees," Ginsburg said in a statement she read in court. "Today's decision will make it easier for employers to escape liability for widespread discrimination and harassment. No American should be forced to sign away their right to invoke the meaningful protections afforded by our nation's critical civil rights laws," said Kristen Clarke, president of the Lawyers' Committee for Civil Rights Under Law. The ruling came in the biggest business case of the court's current term, which began in October runs through the end of June. The court in the coming weeks is due to rule in another big workers' rights case involving a conservative challenge to fees that public-sector workers like police and teachers who are not union members are forced to pay to unions in certain states to cover the expenses of collecting bargaining. The three consolidated cases decided on Monday involved professional services firm Ernst & Young, gas station operator Murphy Oil USA and healthcare software company Epic Systems. "When it comes to grievances regarding wages and hours, we believe individual arbitration agreements strike that reasonable balance and are pleased with the court's decision in support of this," Epic CEO Judy Faulkner said in a statement. The NLRB argued that the waivers violate federal labour law and let companies evade their responsibilities under workplace statutes.